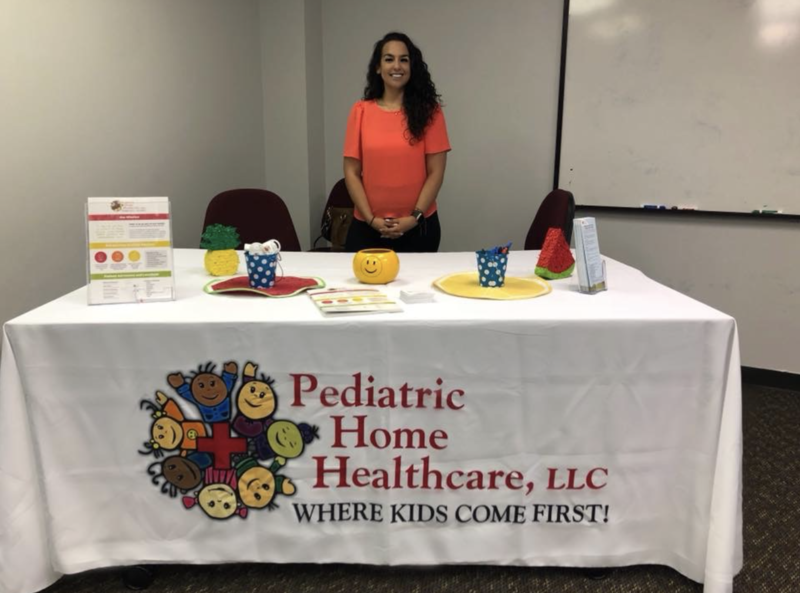 On Thursday, June 28th, our Staffing Coordinator/Recruiter out of our Spring office, Carolina and our Patient Advocate, Jackie, attended the Lone Star College Montgomery – Job Fair event. With lots of foot traffic, Carolina and Jackie were able to interact with several talented job seekers looking to find the best fit for their career. Candidates were eager to learn about PHH and the fabulous services we have to offer kiddos and job seekers a like.